No deliveries on New Year’s Day. 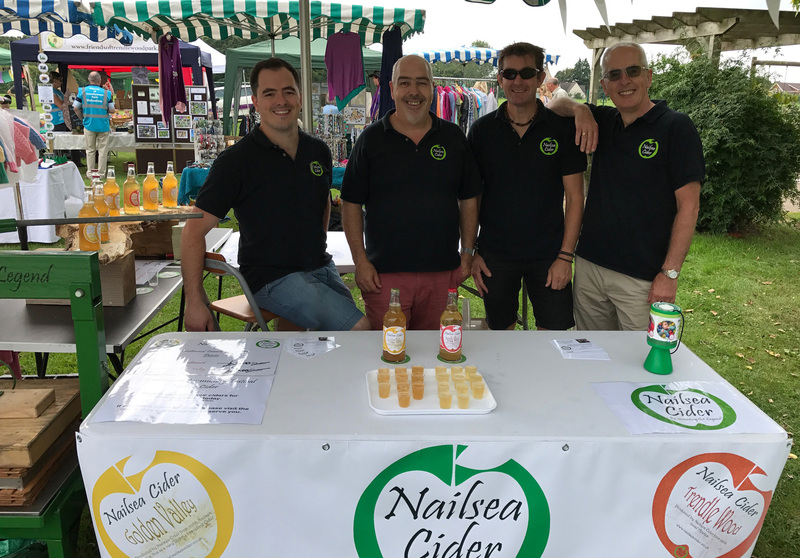 Please note that as an artisan producer of local cider we are very proud of our food miles. We measure them in yards. 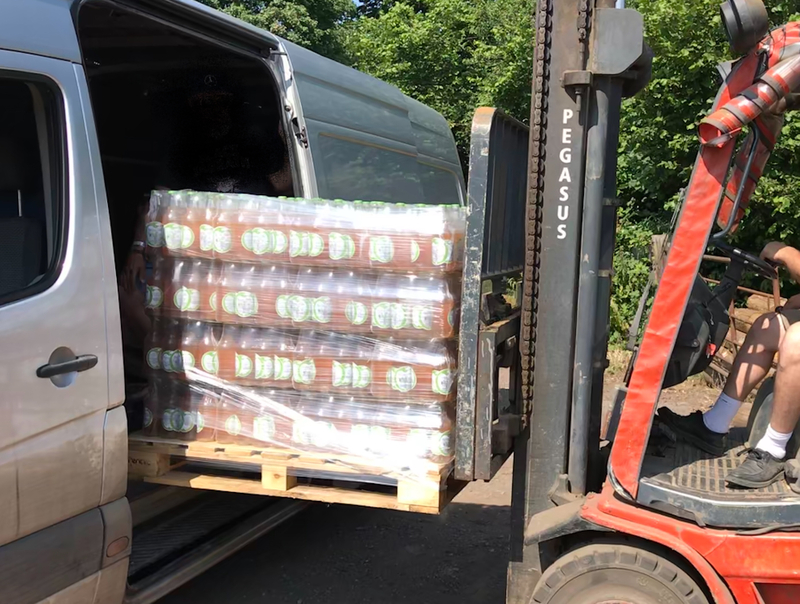 We don’t use a large courier to deliver our cider we do it ourselves. For these reasons we only deliver within a 5 mile radius of Nailsea, and it may be a few days before we get to you. If you have any questions at all, or are in a hurry then use the form at the end of the page to ask about delivery. Likewise, if you would like to make an arrangement to order Cash on Delivery, use the same form. 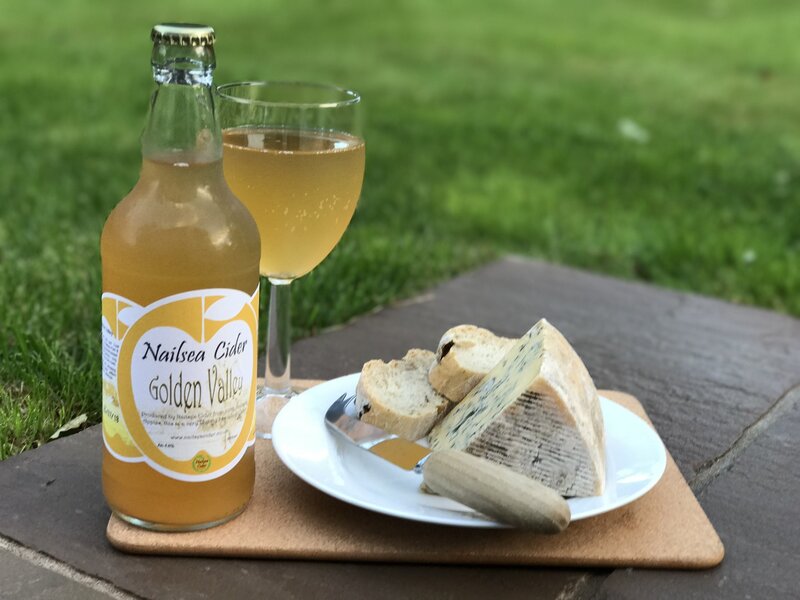 Bright and clear this sparkling medium cider is less dry than Golden Valley and is deceptively drinkable. 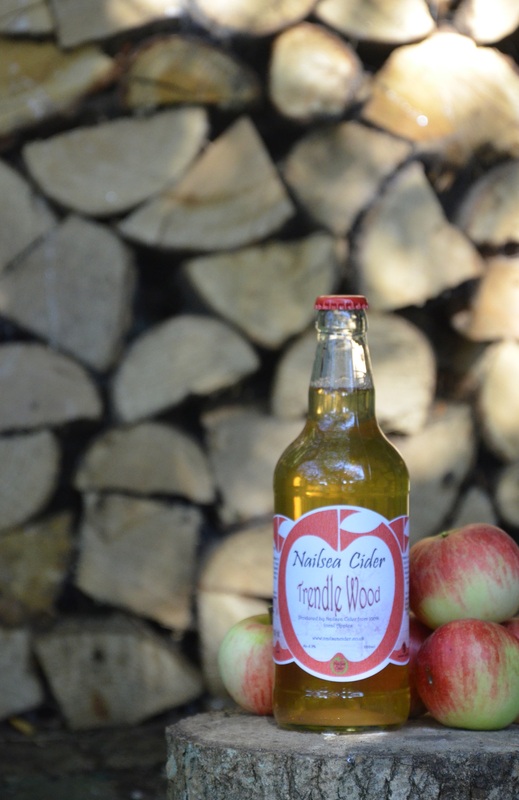 Wood pile and apples not included. Still, Full-Juice cider. Stronger at 5.8% and pleasantly dry. 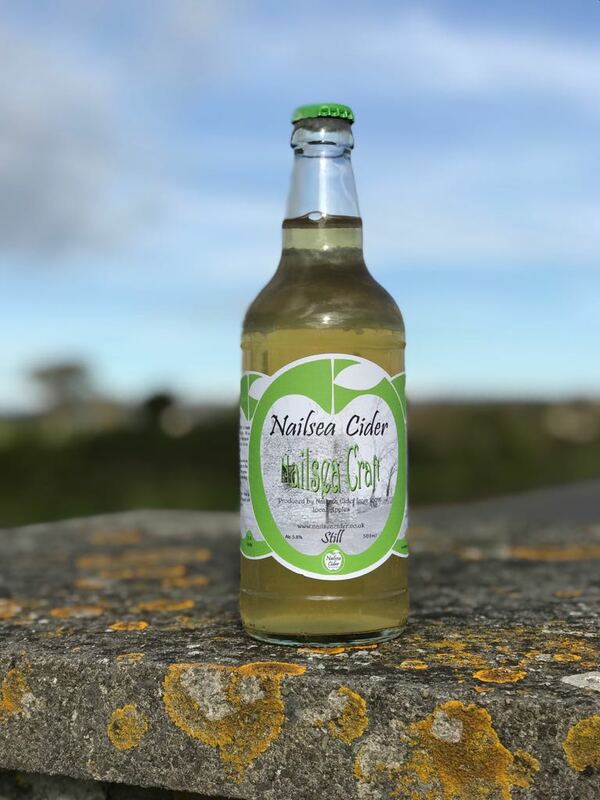 A cider drinker's cider. 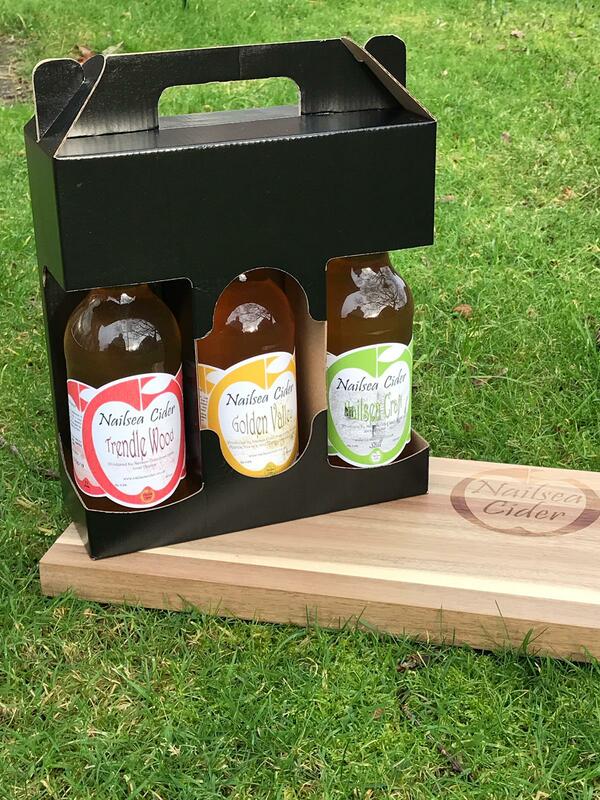 12 bottles of our fine cider. Chose from any one variety, or pick Mixed. If you do this, reply to the confirmation email stating which ciders you would like in your case. 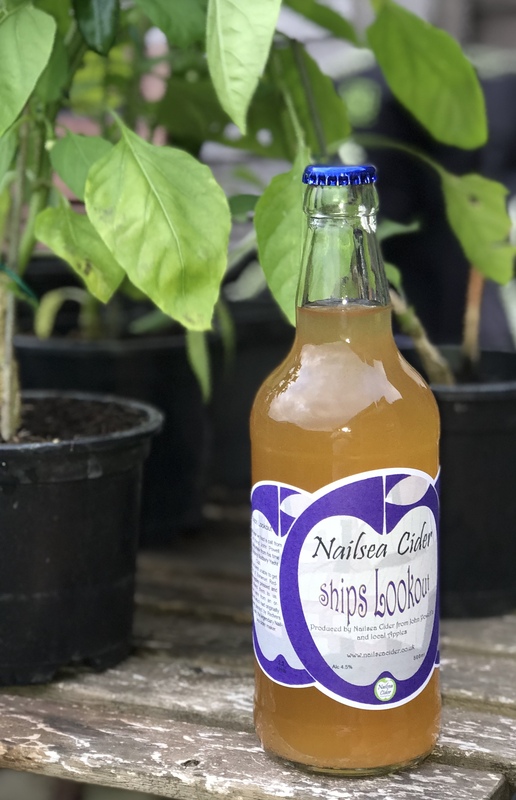 You can use this form to order any of our cider to pay Cash on Delivery.